The next list of weekly challenges includes a Fortnite Snobby Shores treasure map challenge, which means a chance to quickly grab a ten easy Battle Stars, which is equal to a whole tier in your Battle Pass. So, if you are eyeing up some new Fortnite gear then this is the best way to get it. 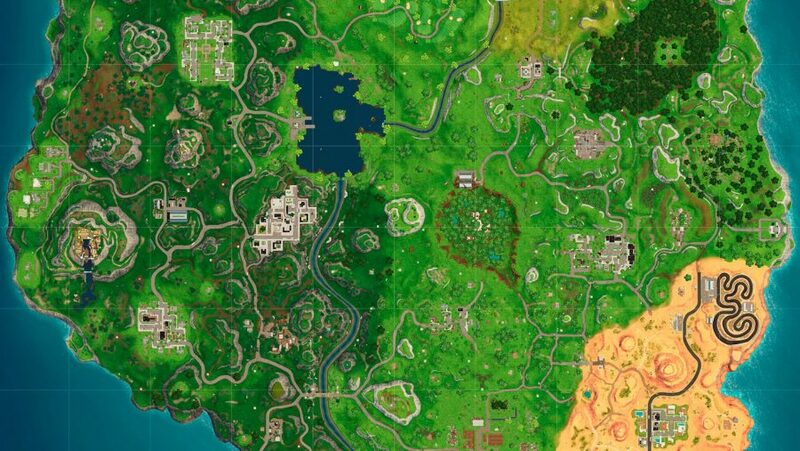 Most weeks feature a Fortnite treasure map challenge, and as usual, this one has been leaked a day early. But, since the challenges are live now, you’re free to get dropping from the battle bus. This week the Snobby Shores treasure map location is in Haunted Hills. According to the leaked list of Fortnite season 5 week 5 challenges, you’ll also have to indulge in a spot of golfing, search chests in Junk Junction, and – of course – eliminate a whole load of opponents. But that stuff can all wait, as when the weekly challenges unlock you’ll want to head straight to the Fortnite Snobby Shores treasure map location, we’ve gone ahead and pinned on the map below. The Snobby Shores treasure map location comes courtesy of some datamining from Fortnite Leakage, so all credit to them. 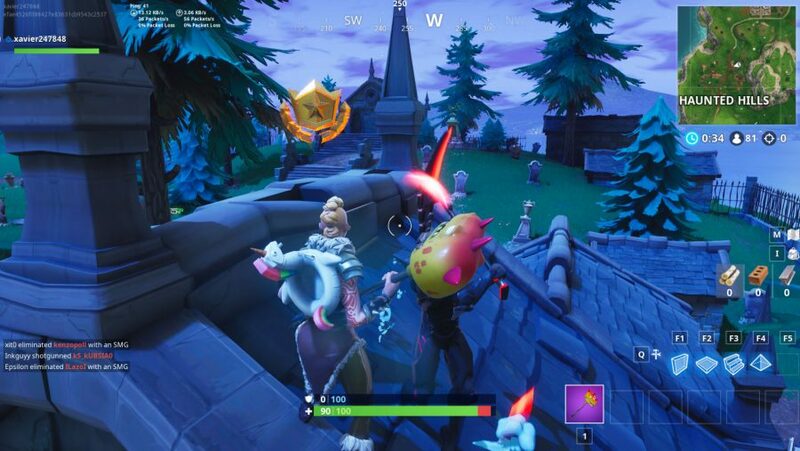 As you can see from the screenshot above, the free Battle Pass tier is on the building to the north of the large church in Haunted Hills. 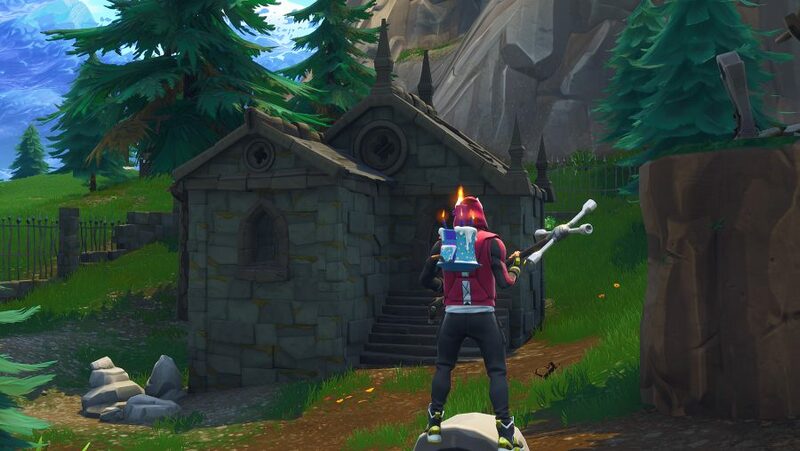 This crypt is the only building between the main church and the iron gates exiting towards Junk Junction so it should be impossible to miss.